Summer is the most coveted time of the year around our house… AND IT’S HERE!!! 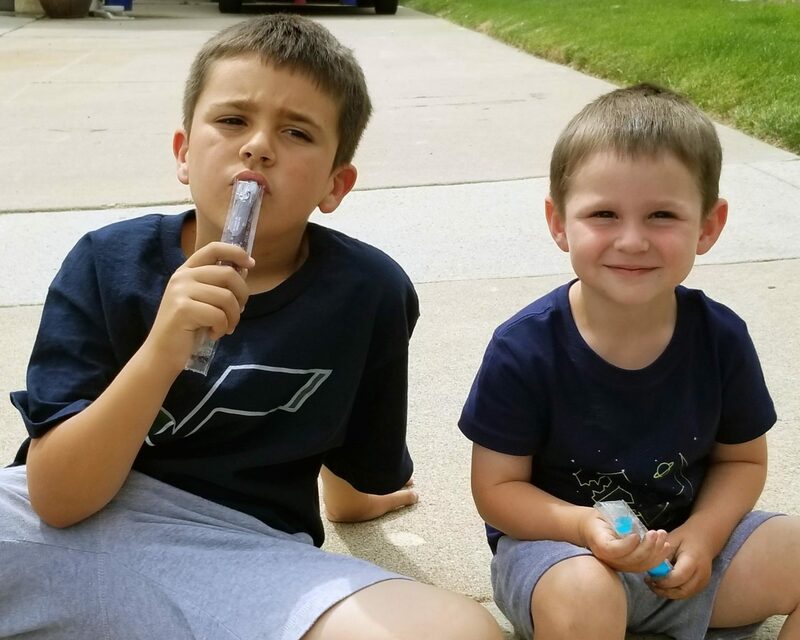 Both boys have birthdays in the summer, the weather is perfect for swimming and being outside all day, shaved ice and late nights playing – it is just great! I also look forward to the summer growth that happens each year. 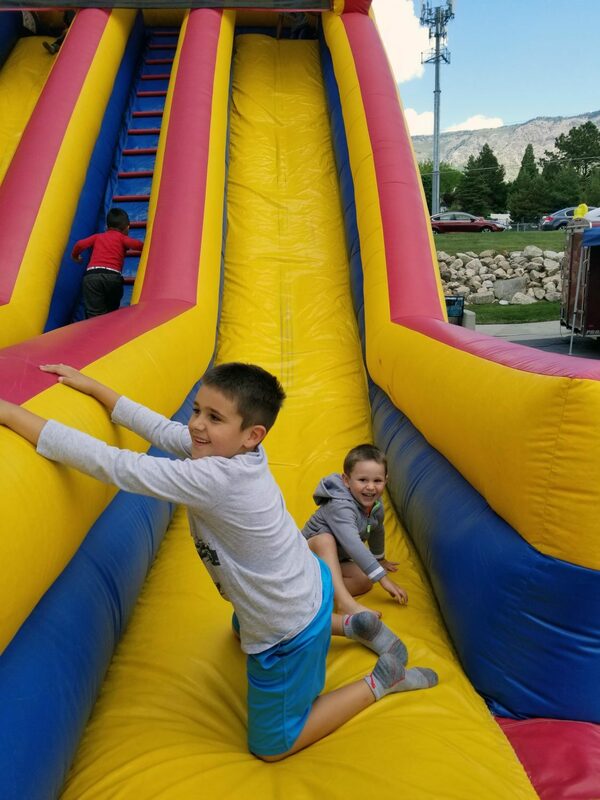 School is great, and like I mentioned before my husband and I are both educators, so nothing against school, but there is something fabulous that happens to Levi each summer. He grows physically like a weed, gets sun-kissed skin, and matures more and more. We have a lot of growing left to do, but this is especially why I love summer. I love having him home all day and to be able to enjoy his fun, energetic personality. I was talking to a friend the other day about how fast Sawyer is growing and how much he knows. I thought “I wish he wouldn’t grow up and do things so fast” …but thought better of it; because I had that once and all I wished for was growth and development. I did a lot of pondering after that. Where’s the balance?! How can I be happy with what I have and not wish for one to grow and the other to slow down? So…I realized we have had one child really struggle with growth and development from an early age and the other (besides his setback with infant botulism) grow at an incredible rate – which I hear is normal for the second born, just trying to keep up with the oldest gets them older quicker than they need to! We are looking forward to meeting many of you this summer. We are hopeful through meeting and watching your kids with GAMT Levi will be able to grow in the way he takes his medicine. Hopefully, he can realize he can drink it himself. I am so glad we are getting this opportunity to get these kids together…so fun! I am looking forward to the education we will receive as parents too. Thank you for this community! We all have had a lot of growth since diagnosis to now. Happy Summer! See you in Texas!